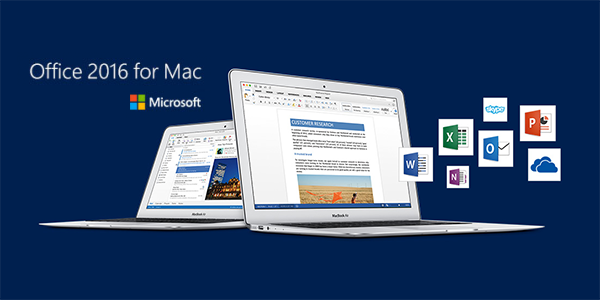 Microsoft Office 2016 for Mac is now available for download to the general public, following a successful beta trial period that began in March. 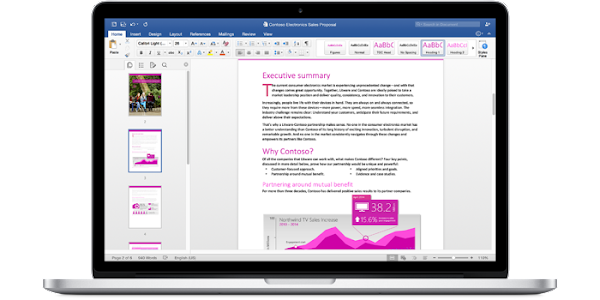 Customers will be able to download, install and try out the latest versions of Word, Excel, PowerPoint, Outlook and OneNote, which will be available in 139 countries in 16 different languages around the world. Today’s release of Office 2016 represents the first major Mac release in the last four years, bringing with it significantly improved versions of the major apps that all offer Retina optimized visuals and have been built specifically with Apple’s OS X in mind. Microsoft is describing the software as offering the best of both worlds for Mac users by bringing “the familiar Office experience paired with the best of Mac.” Thankfully, there isn’t a great learning curve for those who may be coming to Office for Mac from other platforms, such as Windows or even iOS and Android. 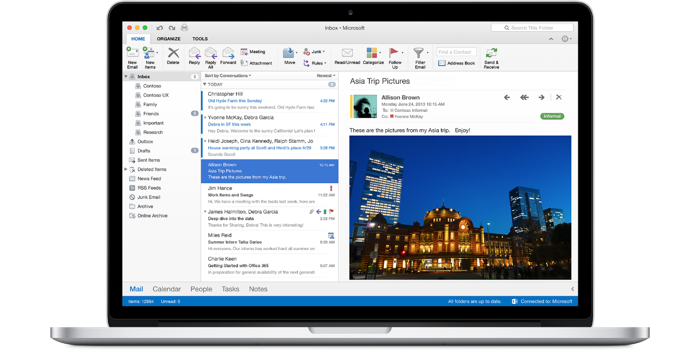 The new Office apps include the familiar Ribbon interface and powerful task panes, as well as offering fantastic integration with Mac, such as full-screen handling and extensive multi-touch gestures that allow for powerful interaction with any of the running apps. 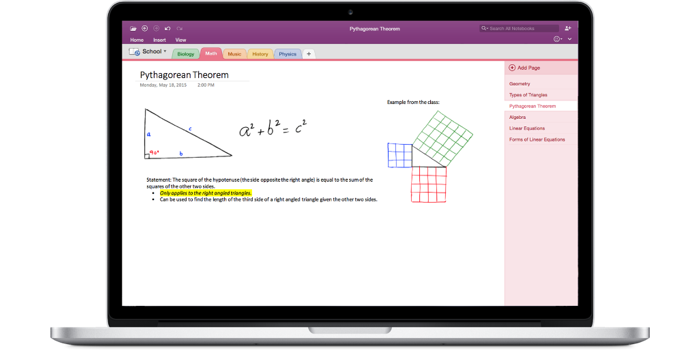 Word for Mac benefits from a new Design tab that provides quick and efficient access to designer-quality layouts and customization tools throughout the working document. Microsoft’s engineering team has also concentrated on collaborative working that allows teammates to work on the same document. This is evident throughout all of the new apps. 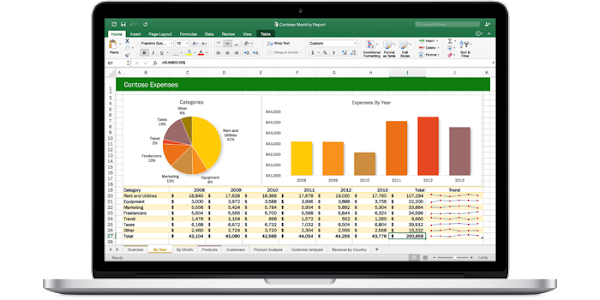 Excel for Mac introduces a great new chart preview tool that exists to recommend the best chart that is suited to the given data set, and even has a powerful auto-complete and formula building solution to save time with those cumbersome calculations. 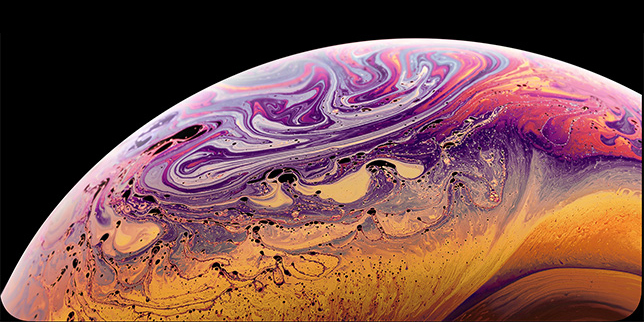 PowerPoint for Mac aims to put the presenter of a particular Slide Show in full control. The current slide, next slide, speaker notes and a timer present on the Mac screen all form part of the improved Presenter functionality within the app. 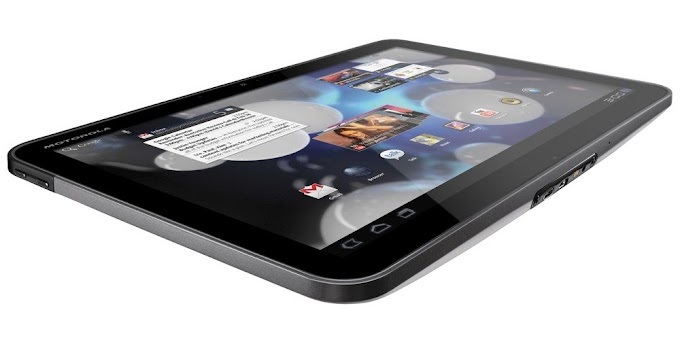 The addition of an animation pane also helps fine-tune and design animations to make those presentations really pop. Office 365 subscribers can get the newest version of Office for Mac immediately from office.com/myaccount, whereas students can potentially get their fill of the suite for free or with a heavy discount at office.com/student. 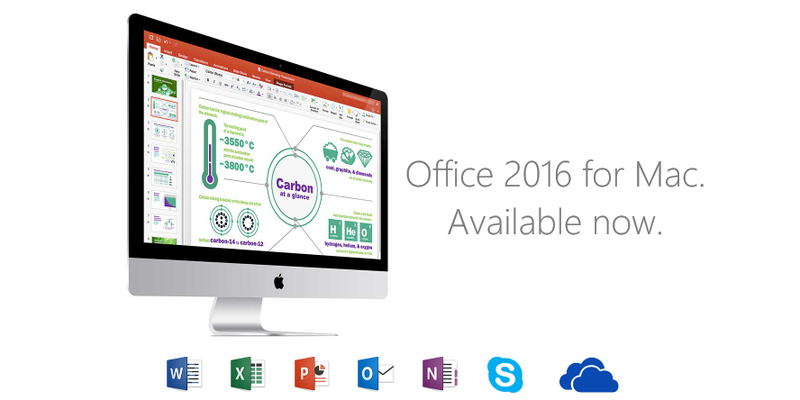 More info on Office for mac is available at: office.com/mac. 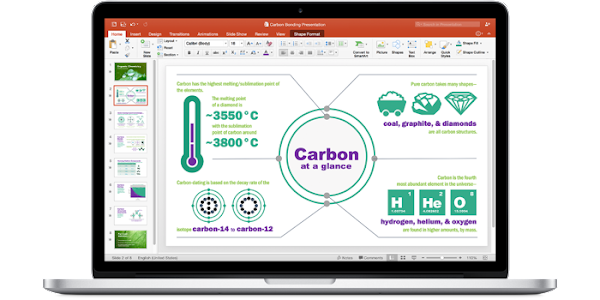 Office 2016 will be available for a one-off fee this September.